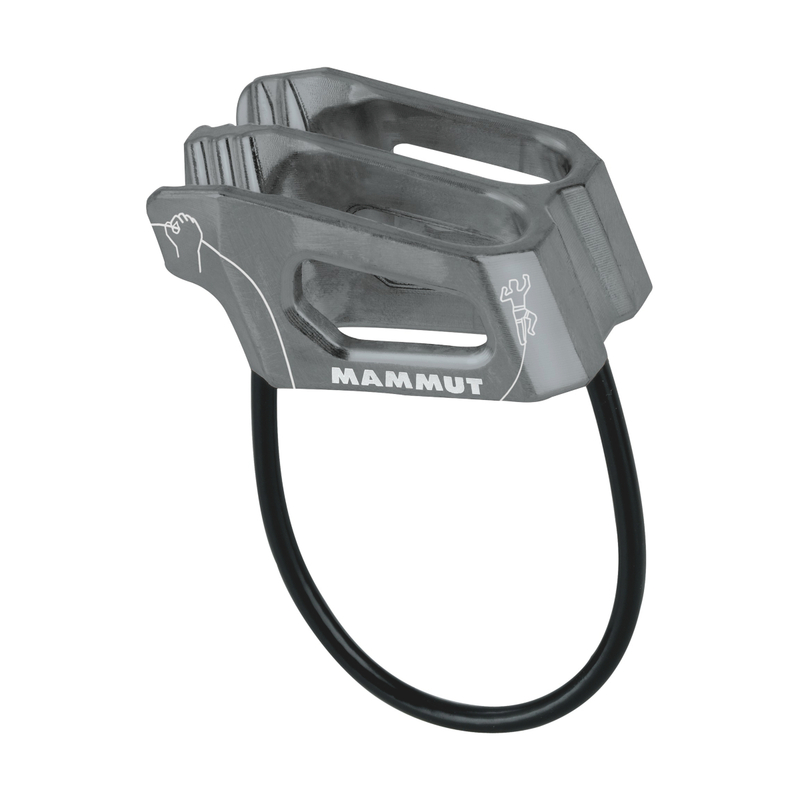 The Mammut Crag Light Belay is a lightweight and functional tube belay device for sport and trad climbing. The Crag Light is compatible with single, half, and twin ropes between 7.5 and 10.5 mm in diameter, a really versatile range that allows it to be used with most climbing ropes. V-shaped grooves increase friction to allow for greater control, both during a fall and whilst lowering the climber. A simple tube belay device that doesn't weigh much and does everything you need to.